THIS IS THE CLASSIC BROADCAST FROM MARCH 29TH, 2006 THAT WOKE ARCHITECT RICHARD GAGE TO 9/11 TRUTH. HE WENT ON TO FOUND ARCHITECTS AND ENGINEERS FOR 9/11 TRUTH primarily because of this show with author and theologian, Dr. David Ray Griffin. 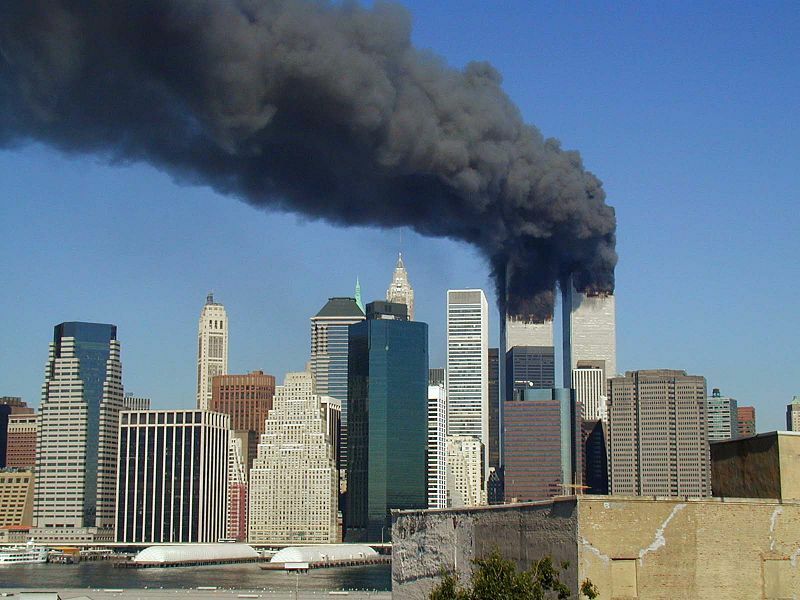 As the result of a lawsuit brought by the New York Times and several families of 9/11 victims, the New York Court of Appeals ordered the city to release hundreds of oral histories of 9/11 witnesses. These witness testimonies were originally gathered shortly after September 11th on the order of Thomas Von Essen, the City Fire Commissioner, who said he wanted to preserve these accounts before they became reshaped by a collective memory. In these oral histories, Firefighters and Emergency Medical Workers recount their experiences of that day, including riveting descriptions of explosions seen, felt and heard in the WTC towers on 9/11. Descriptions are consistent with pre-positioned explosives and controlled demolition, not with progressive collapse due to melted steel and “pancaking” floors. Click here to see the oral histories yourself. Produced, edited and mixed by Bonnie Faulkner, Yarrow Mahko and Tony Rango. This encore show was broadcast on December 3, 2018. This entry was posted on Sunday, December 2nd, 2018 at 9:17 pm	and is filed under 9/11, Anti-War, False Flag/Fake Terror, Guns & Butter, News. You can follow any responses to this entry through the RSS 2.0 feed.